Suite B is on the second floor and offers mountain and river views from the main private office. The suite includes 2 private offices and large reception/waiting room or open work area. 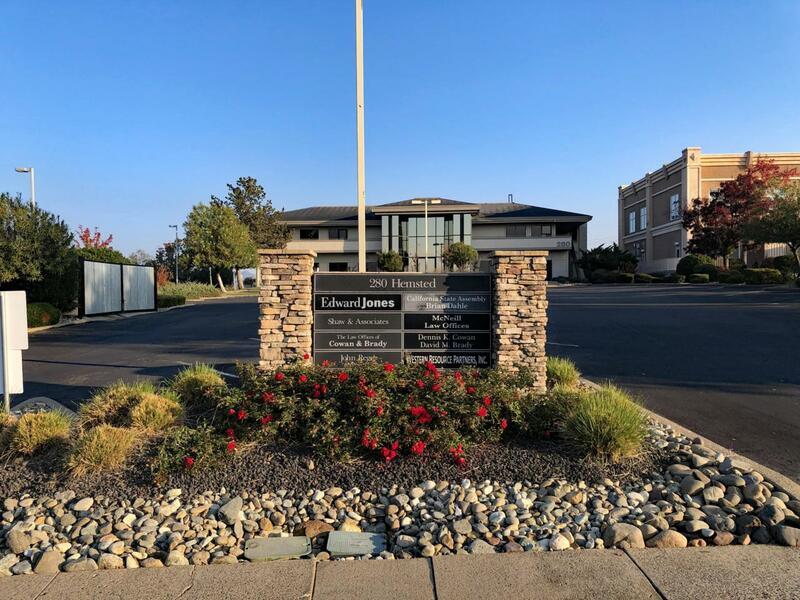 Easy access from anywhere in Redding and located in Redding's most in-demand office park. Includes space on prominent monument sign facing Hemsted Dr. Common building entry and restrooms maintained by the landlord.